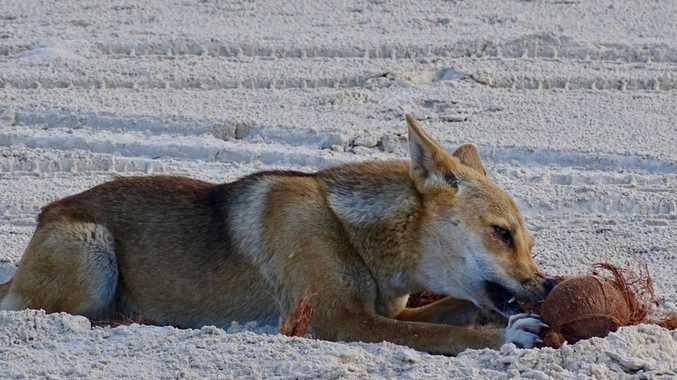 Move over Buddy Franklin and ­Alessandro Del Piero, there is a new King in town. 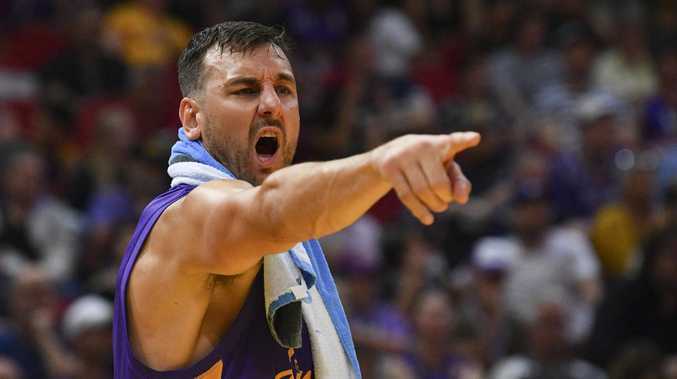 Andrew Bogut is having an effect not seen in the Harbour City since Franklin and Del Piero changed the sporting landscape forever at the Swans and Sydney FC respectively. The pair helped put AFL and the A-League on the map in Sydney with surging memberships and attendances. 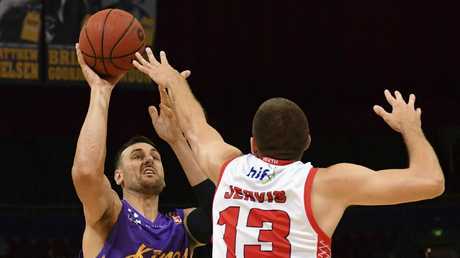 Now, on the back of former NBA champion Bogut, the Sydney Kings' home attendances have improved a whopping 32 per cent, a franchise high. Sydney have played five home games for a total crowd of 41,225 and an average of 8245, up from 6245 last season. This figure surpasses Melbourne United (8226), while it is only behind the league's benchmark Perth (12,572). In addition, 102,551 fans have watched Kings games across Australia during the first nine rounds. The Kings are expecting the franchise's biggest single-game crowd when they host defending champions Melbourne on Sunday. The Kings' best attendance was 11,005 fans against United in the final home game of the 2016-17 season. Interim CEO Paul Kind said the Kings' ticketed membership was also 50 per cent bigger than last season. "By Sunday we will have sold more general tickets than the whole season last year," Kind said. "We are on track for a record crowd in excess of 11,000 as long as we keep selling over the next four days. "We have opened a lot of the top deck already and have good seats still available for fans who want to buy, so we want every basketball fan in Sydney to get to the game and get behind the Kings." Attendances elsewhere are also continuing to climb as the NBL enjoys its closest season in its 40-year history. Average attendances have increased by four per cent, with a total attendance of 350,274 for the first half of the 2018/19 season. The NBL is on track to break last season's all-time record attendance.